Today, more African universities are taking active roles in the weather industry than before. In the past 2 years, TAHMO East Africa has established relations with 7 leading Kenyan universities, 4 Rwanda universities and a handful of Uganda and Tanzania universities. The activities in the last month point to a growing trend where universities are seeking more pro-active roles in the weather industry. 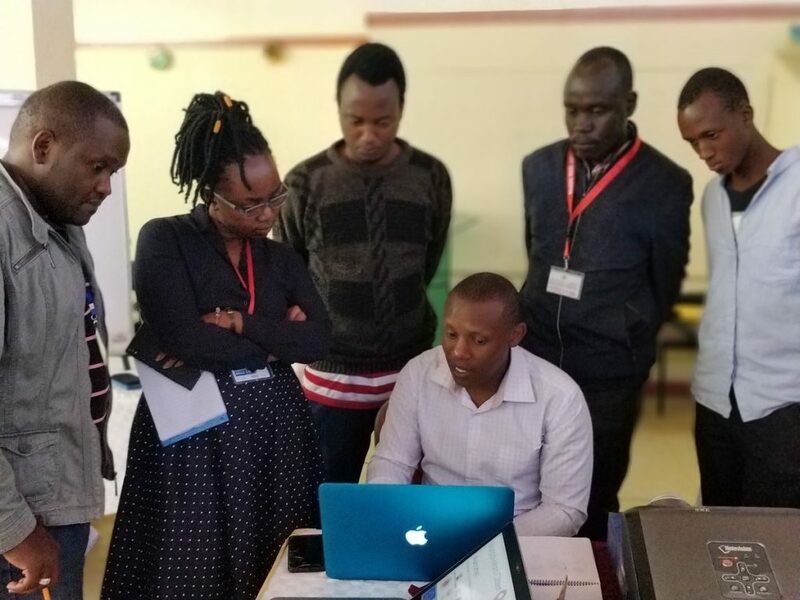 Mid-November this year, Maasai Mara University in Kenya hosted a workshop on citizen science. Researchers, students, local community and stakeholders co-designed and validated weather solutions for Mara region. 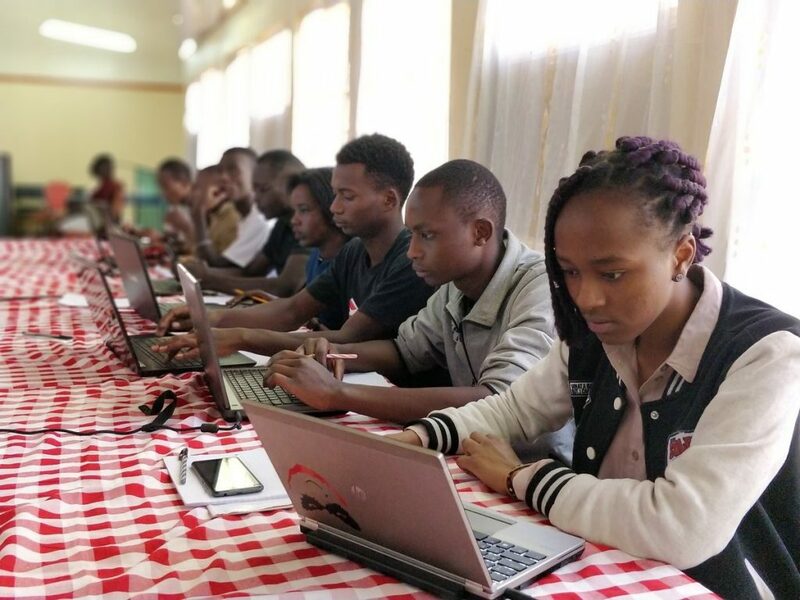 Young students are involved in various aspects of research, including co-designing of the apps and mapping baseline data. 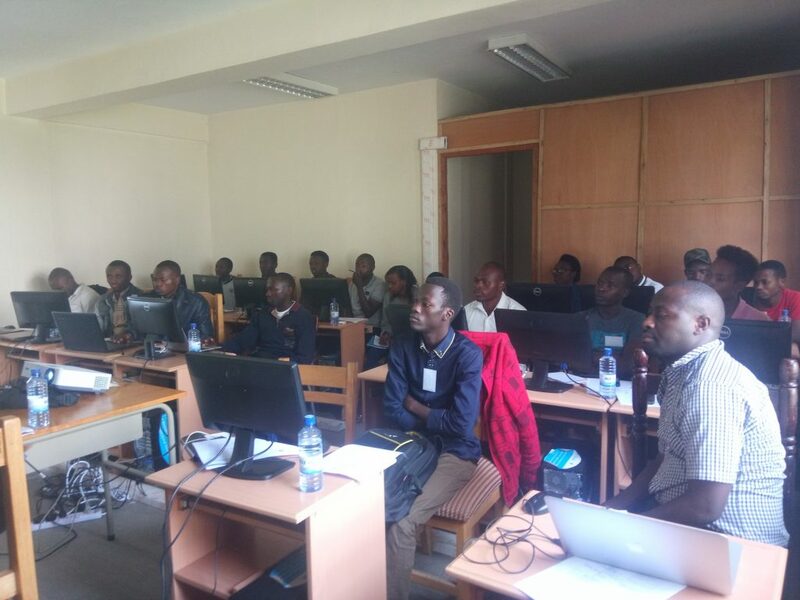 Early December this year, the University of Rwanda in Musanze, hosted a weather workshop for its staff and students. Also participating were representatives from 3 nearby universities. TAHMO and Severe Weather Consult facilitated the workshop. 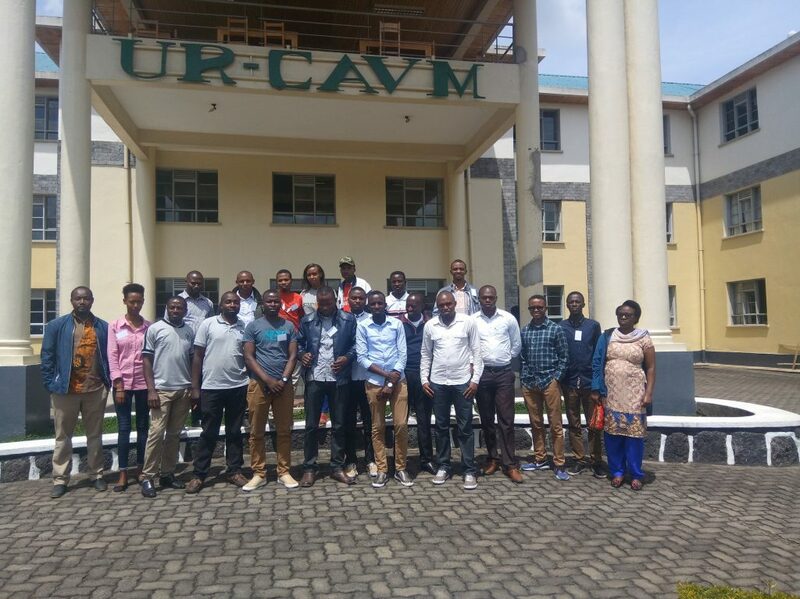 UNIVERSITYOF RWANDA: SWC and TAHMO training in Musanze Rwanda where 4 Universitiesattended. But why do we have a surge of interest in the weather industry? Here are 3 reasons why universities have an interest in this sector. Research: The primary component for any research is data. Weather data is one variable component. A university will want to be in a position where they tap this valuable asset. Dynamic industry: There is a lot of technological changes in the weather industry than before. The industry has evolved from the conventional meteorological industry to now capturing interests of fields like Engineering, computing, education among others. You could think of this as new ways of measurement, or management of data, generating predictions and disseminating information. The whole industry is evolving rapidly, and there are limitless roles that anyone can contribute in this space. Partnership: Because of the many functions and players in the weather industry, universities are seeking ways through which they can complement and share their roles. Are you working at an university and curious about working with TAHMO’s weather data? Then contact us through info@tahmo.org and we will be sure to make weather data available at your university.